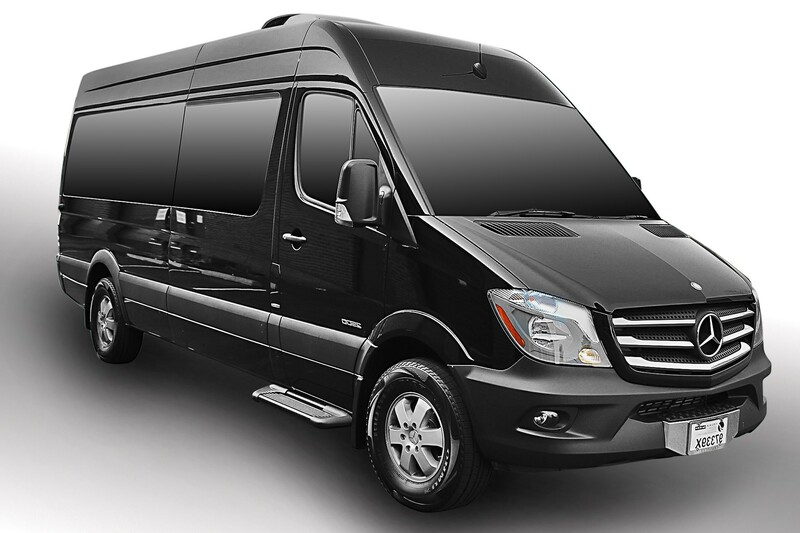 When you need transportation in Los Angeles limousine rental can provide the service you need, no matter the size of your group or the purpose of your travel. Los Angeles is a sprawling city with a huge population, heavy traffic, and complex highways. The city requires efficient transportation, and we have you covered. 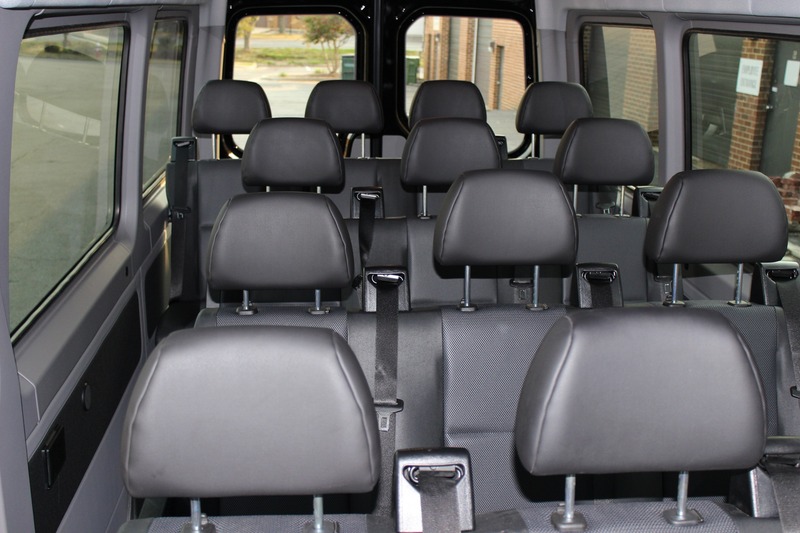 Not only will we get you to your destination promptly, the size of your group doesn’t matter, and we give your trip a touch of glamour in Los Angeles limousine rental. Your destination and the size of your group will influence your choice of vehicle. However, the fleet as a whole is fully bonded, licensed, and insured as well as proactively maintained and regularly updated. Luxury Car Service and quality are standard elements of our fleet regardless of the individual choice. 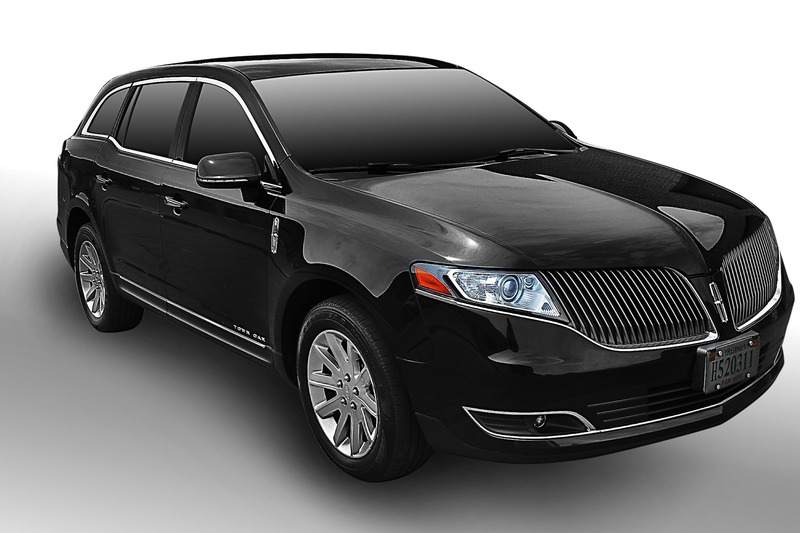 Limousine Service Los Angeles can be a great way to arrive at the airport and get around the area. It can also be a great way to enjoy some sightseeing and discover all this incredible Southern California region has to offer. Discover what others already know about the value of a limo service to LAX or anywhere else throughout the Greater Los Angeles area. If you’re traveling to LAX airport car services offers the benefits of punctuality and comfort. As you’re about to enter a land of chaos and frustration, it’s nice to have a few moments of luxurious relaxation. We also monitor flights and line lengths to better gauge your arrival; we greatly lessen the likelihood of missed flights. With our service, you’ll not experience the mad dash through the airport so common to film; nor will you need to hope a taxi is waiting or stand in line for a rental upon your return. 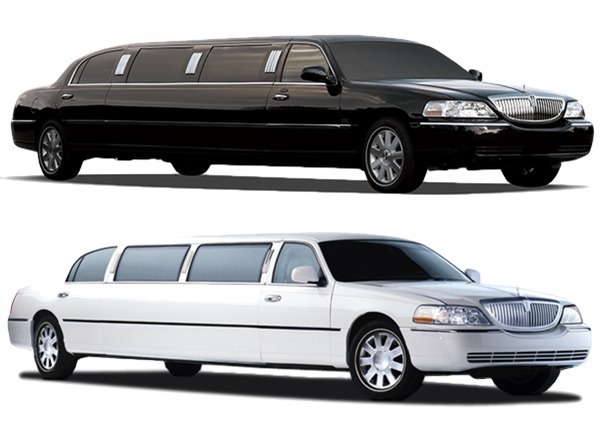 For visitors and large groups touring Los Angeles, a limo rental can accommodate the entire group in comfort. You won’t have to arrange for several cars with multiple drivers; your group can stay as one. 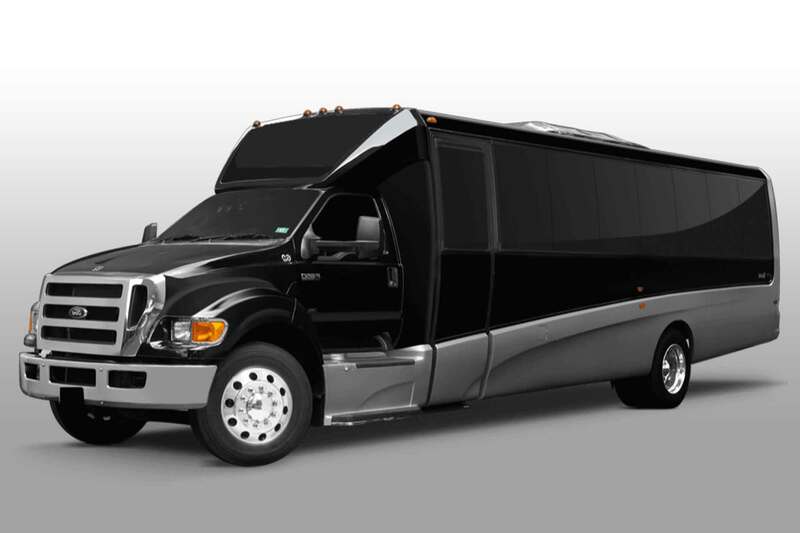 Our Los Angeles Limousine Service and charter party buses feature reclining seats and a separate area for cargo, so your traveling party can enjoy physical comfort, which is a blessing during a long day of sightseeing. We also offer optional water provisions on-board or an on-site coordinator to help organize your experience. You’ll definitely be pleased by your choice of vehicle, but the driver matters as well. 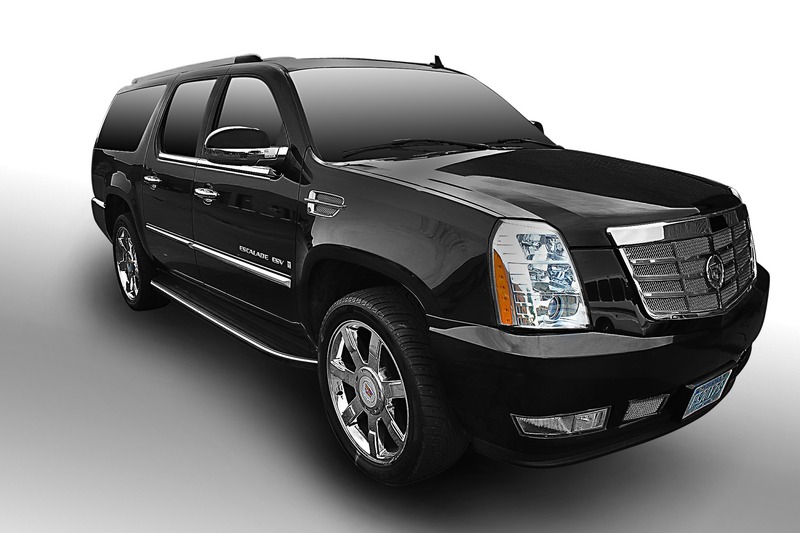 Our LA Limo Services chauffeurs are highly qualified, vetted, and trained. We drug test and background check every driver in our employ in addition to providing extensive training. 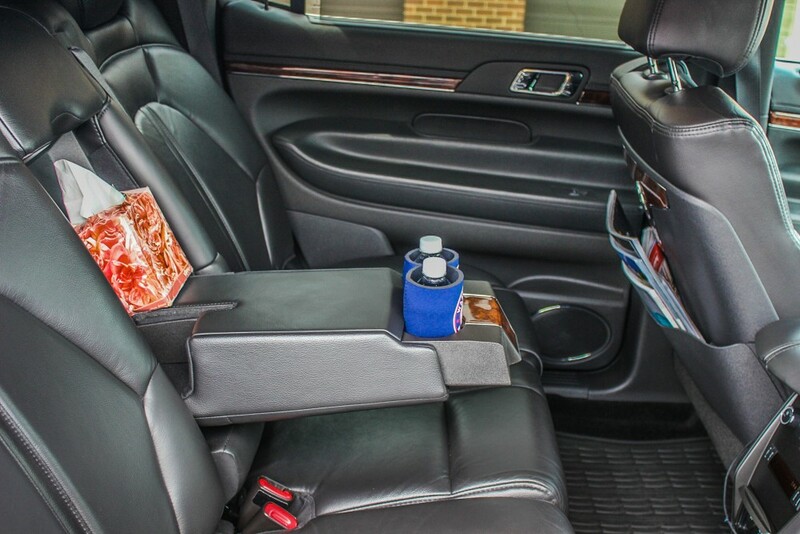 You can expect safe, courteous, professional treatment from our chauffeurs. Transportation needs differ according to purpose. We don’t provide cookie cutter service; you can request any accommodation needed, and we’ll happily oblige. We strive to provide personalized service and keep our representatives available around the clock to take in requests, provide answers, or solve problems. We want your transportation goals to be met and your trip’s purpose to be realized. Book our LA Limo Services easily via the Internet, even within short notice to experience ground transportation as it should be. 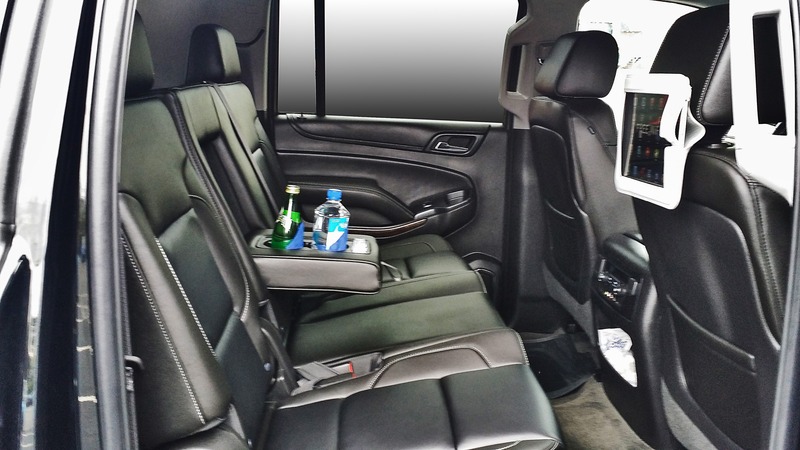 It’s true that when you have a reliable Los Angeles Limousine Services trips, whether it’s to or from the airport, become much more comfortable and convenient. One of the greatest challenges people face when flying into or out of Los Angeles is getting to or from the airport. Traffic can be incredibly frustrating, no matter what time of the day it is. By calling on the services of a reliable LA Limousine, people can rest assured knowing they’ll reach the airport on time or that somebody will be there to pick them up in their flight arrives. There are many reasons why some flights coming into the area could be delayed. It could be weather related somewhere else in the country, mechanical issues that force passengers to get onto a different airplane, or just about anything else under the sun. If the flight arrives late, many other companies that provide transportation services in Los Angeles might not be there. Our drivers may take off if the flight is going to be more than 15 or 30 minutes late, and then wait for a phone call to return. That can cause people to wait more than an hour or more at the airport, just for their limo to pick them up. That won’t happen when people rely on Los Angeles Limo Service. 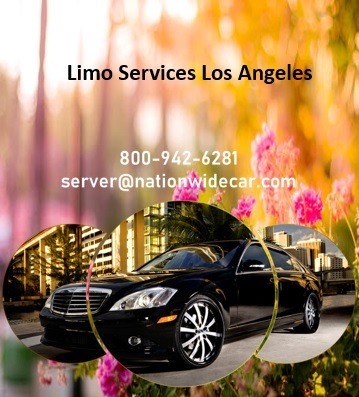 As for a limo service to or from Los Angeles, this company has more than two decades of experience and an incredible track record of on-time service and safety.